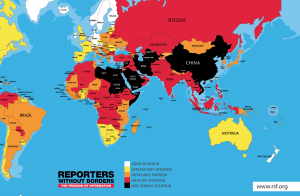 The international non-governmental organization Reporters Without Borders or Reporters Sans Frontières (RSF), has published results of the annual report - Press Freedom Index (2017, WorldPress Freedom Index). By the end of 2017, Kyrgyzstan was on the 89th place among 180 countries. In 2016, Kyrgyz Republic was on the 85th place. 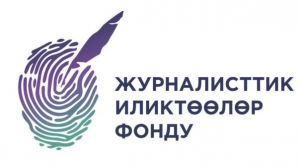 It is noted that the pluralism of the Kyrgyz media is exceptional in Central Asia but major challenges remain. The polarization of Kyrgyz society is reflected in the media and the environment for journalists. There is still a great deal of self-censorship on certain subjects, such as inter-ethnic relations, and concerns are mounting in the run-up to the November 2017 presidential election. In addition to his verbal attacks on critical media, President Almazbek Atambayev has also brought criminal defamation actions against some of them, seeking tens of thousands of euros in damages. Reporters Without Borders (RWB) (fr. 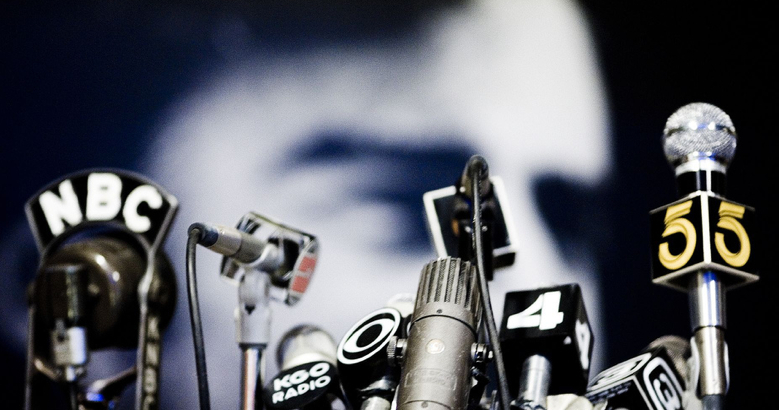 Reporters Sans Frontières) - an international non-profit, non-governmental organization that promotes and defends freedom of information and freedom of the press. The organization fights against censorship and for the release of imprisoned journalists because of their professional activities. In doing so, it follows article 19 of the Universal Declaration of Human Rights. Reporters without borders was founded in 1985 in Montpellier, France. Nowadays, the head office is located in Paris.